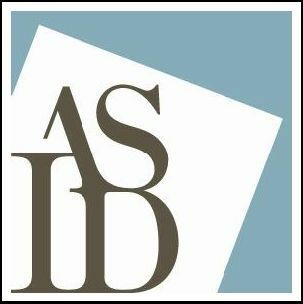 The American Society of Interior Designers is the leading organization for interior design professionals. In addition to in-depth knowledge of products, materials and finishes, a professional designer can solve problems, help clients avoid costly mistakes and, most importantly, create an attractive, affordable space designed specifically to meet your lifestyle needs. The National Kitchen & Bath Association (NKBA) is an internationally-recognized trade association for kitchen and bath professionals providing resources through continuing education, and promoting the highest level of ethical business practices. NKBA offers its members multilevel certification for kitchen and bath design. You can rest assured that a member of the NKBA will have knowledge of the newest materials and cutting edge designs! 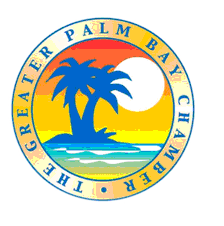 The Greater Palm Bay Chamber of Commerce is a business organization of professionals working together to enhance and promote the business environment of the Greater Palm Bay Community by providing economic leadership, knowledge and advocacy. 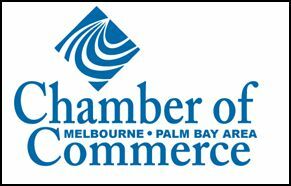 The Melbourne Chamber of Commerce is consistently working to develop and promote the business interests of members while acting as an advocate for overall growth and prosperity of the Melbourne/Palm Bay business community. As a member of the Florida Home Builders Association, CCC Holding Company has access to resources such as continuing education, valuable information about economic, regulatory and building code changes and energy/green building – resources that help us to be a more informed contractor! We are also members of the Home Builders & Contractors Association of Brevard – a professional, non-profit trade association, dedicated to the attainment of quality, affordable home ownership. CCC Holding Company is proud to have earned the accreditation of the Better Business Bureau of Central Florida. 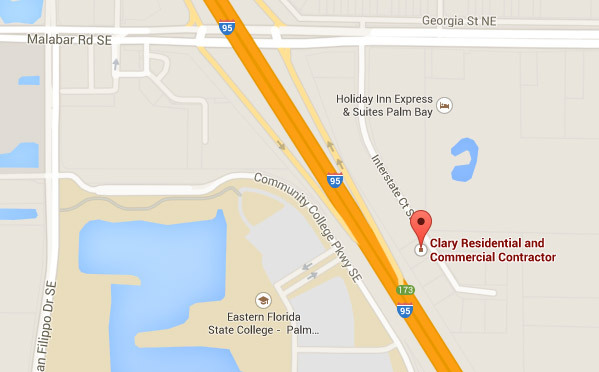 Our accreditation assures you that we fulfill all licensing and bonding requirements of applicable cities, Brevard County and the State of Florida and that we follow the highest principles of business ethics and voluntary self-regulation.